Digital video cameras have made cheap video production accessible to all, but that doesn't mean anyone can do it well. 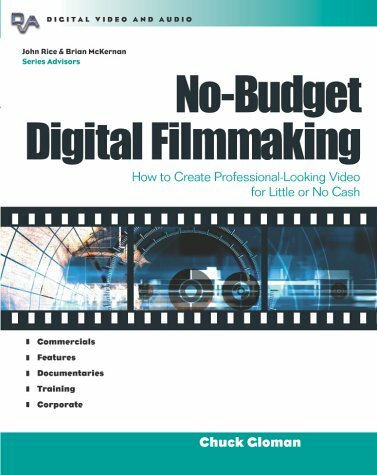 This book shows the no-budget tricks of the trade. What Kind of Videos Can I Make? What's Out There and How Do I Get Involved? Is It Real or Plastic? Do I Buy, Rent, or Steal (Borrow)? What's so Swell about Gels? Fierce Competition: Is It Really? May I Have the Condoms Please? When Do I Join Forces with Others? Is the Internet Really Ready for Me?